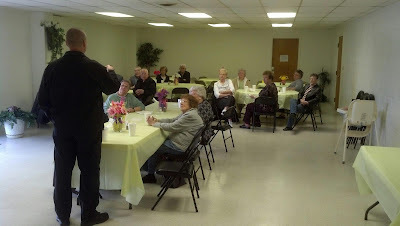 Our Senior Adults had the opportunity to hear from Daryl Loftis who is a Regional Captain with the Anderson County Sheriff's Department. 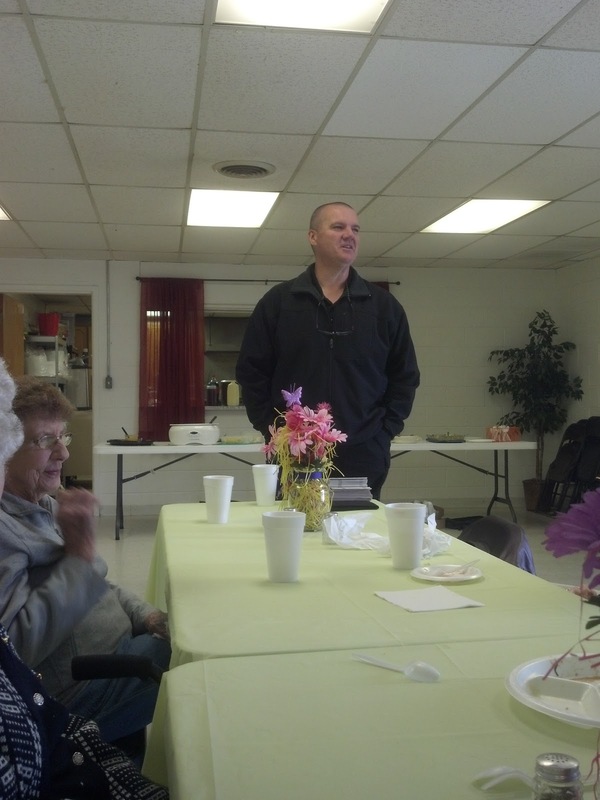 He taught them how to take precautions to be safer and watch out for one another in our community. The food, fellowship and information was a real blessing to all who attended.